We had some very nice relationship with our junior students and especially from the Motion Picture Photography course. They often got in touch with us if they had any doubts to clear and we sought their help when we needed some still photographic prints to be made. A.S. Kanal, K K Maitra, Sudhir Choudhary, Siba Naryana Mishra, Narayana J. Kondra, Ashok Krishna Malik and Anil Jain Satish Aima were our juniors in the First Year M.P.P. course. 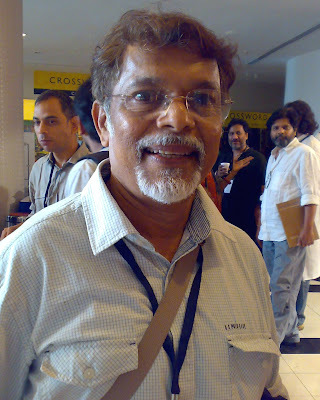 A.S. Kanal is now running Vikshi Institute of Media Studies at Pune and I often keep in touch with him and we met several times in Mumbai in Cinematographers Combine Programmes and in Pune at the FTII. Also I have contributed articles for "The Cinematographers Handbook" edited by him. Anil Jain Satish Aima was a very handsome guy who was mostly found in the company of acting students. Some time after the group photo of that period was put up in my blog I received a mail from Delhi, sent by Anil Jain who was happy to be taken back to those times. Though I had known Sudhir Choudhary we became thick friends only in my final year and I will write about it later. Some of the few dayscholars from Pune attending the Institute were my classmates R.S.Agarwal, Debu Deodhar and Narayana J. Kondra from the first year. Later on while I was shooting my first Hindi film PATITA directed by I.V. 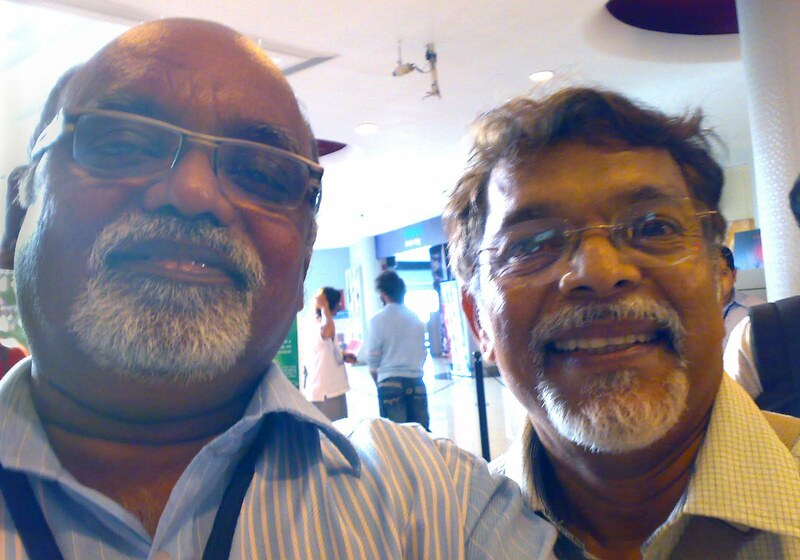 Sasi in Mumbai, I needed a Focussing assistant and it was my classmate K.K. Jaiswal who suggested Kondra's name. He worked with me in that film and we didn't, have further contacts as I was mostly concentrating on Malayalam films. 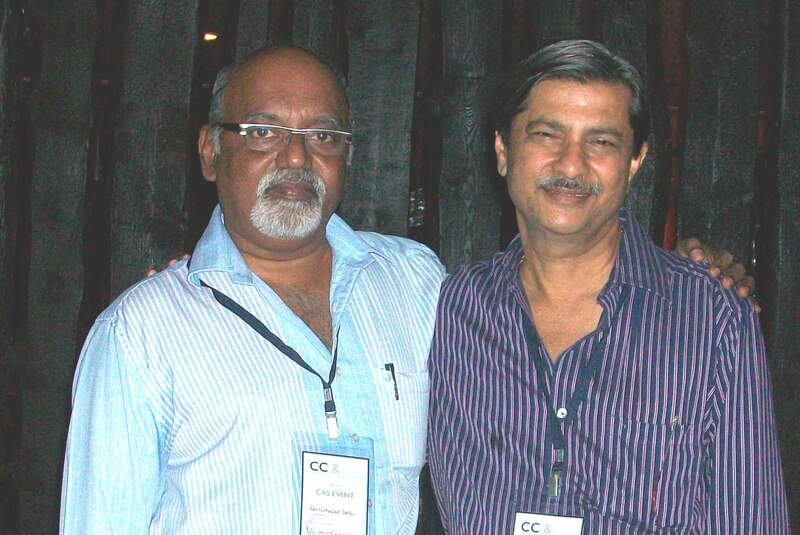 I happened to meet him again in Mumbai during the Cinematographers Combine Program in October, 2003. 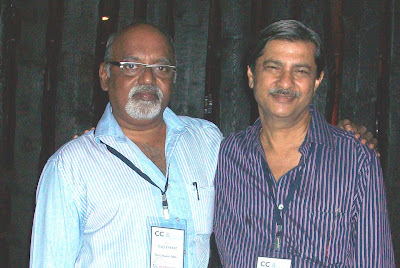 Recently I met him in June 2010 at the CAS Presentations Program organized by Cinematographers Combine at Mumbai. The Program was also an occassion to meet many friends from the Film Institute such as Kanal, Jaiswal etc. I also met after thirty years my senior at the Institute S.R.Krishna Murthy who had done part of the reshoot of my film PATITA in my absence at that time, while he was working with Producer Pramod Chakraborty in Mumbai.